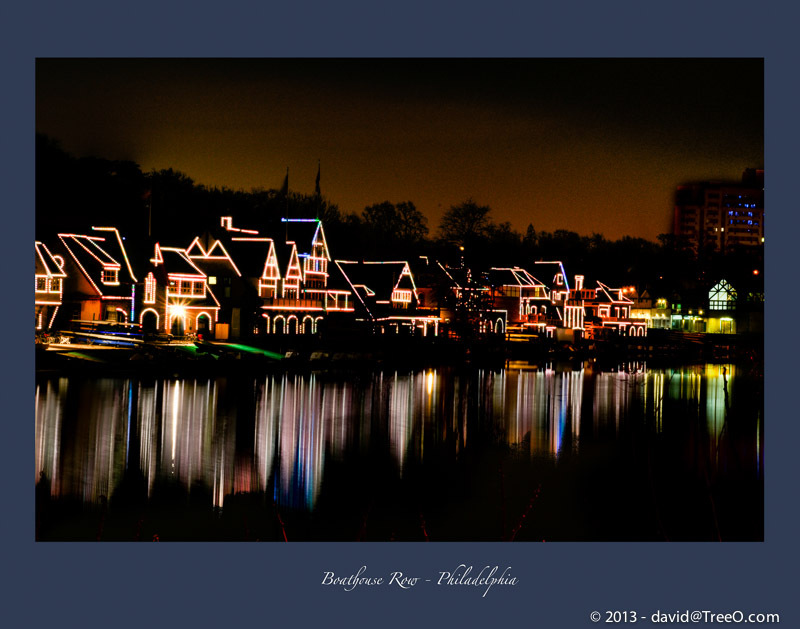 Boathouse Row is a historic site located in Philadelphia, Pennsylvania, on the east bank of the Schuylkill River. The original incandescent lights from 1979 were replaced with LEDs in 2005. I took this photograph on December 4, 2008, around 3:25 AM. Beautiful picture. Do offer these for downloading or purchase? Let me know any others you may be interested in.